A skilled chiropractor, like Dr. Sonia Kwapisinski from Back in Motion Physical Therapy & Spine Center on Spring Grove Rd, in Johnsburg IL, can be invaluable when it comes to living a life free from pain and soreness. Whether it’s a sports injury, car accident, or just old age that’s causing discomfort in your life, a chiropractor can help. 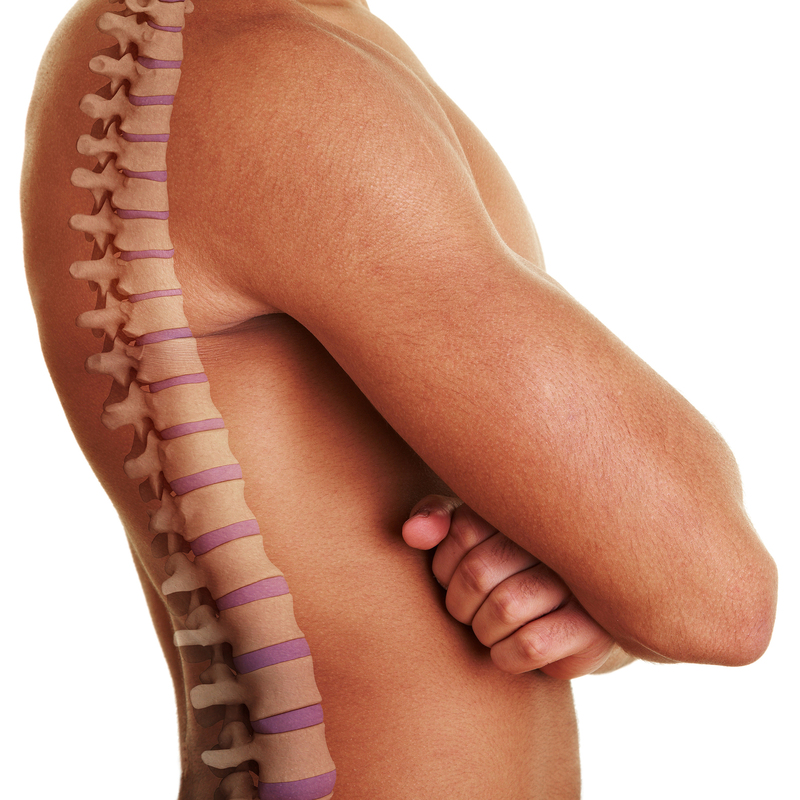 What Is an Instrumental Spinal Adjustment? Just like traditional back adjustments performed by your chiropractor with his or her hands, an instrumental spinal adjustment is performed in order to fix the subluxations, also described as dislocations, present within your spine. Only in this case, instead of relying on his or her hands alone, a small, handheld instrument will be used by your chiropractor to better access and manipulate your vertebrae without excess use of force. Through instrumental spinal adjustments, your chiropractor can perform back adjustments for you in order to relieve pain from your back, neck, or extremities, curb the onset of migraines and tension headaches, reduce stress and anxiety, contend with chronic pain from diseases like fibromyalgia, and improve your flexibility. How Is This Different from a Spinal Decompression? While both instrumental spinal adjustments and spinal decompression utilize devices in their execution, these two distinct procedures treat radically different underlying causes. A back adjustment, instrumental or otherwise, aims to fix alignment issues with a patient’s spine through direct or indirect physical manipulation. Whereas a spinal decompression is conducted by gently stretching the spine in order to remove pressure from the spinal discs. While both procedures are likely to treat some of the same symptoms, the way in which those symptoms are treated must be as varied as their underlying causes. Get in touch with Dr. Sonia Kwapisinski at Back in Motion Physical Therapy & Spine Center, located on Spring Grove Rd, in Johnsburg, IL, by calling 815-675-0699 today. A better, pain-free life could be waiting for you.